Pulling has been an object of debate in the sport of Olympic weightlifting for quite some time. 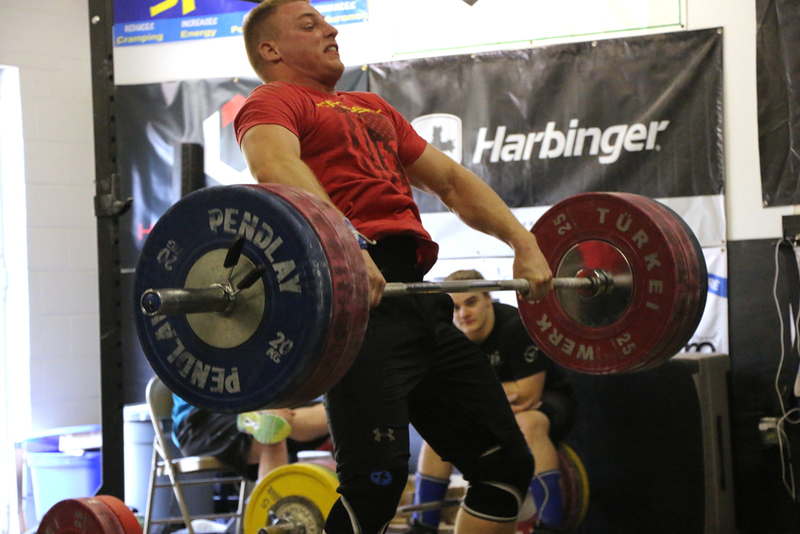 Some coaches feel deadlifts shouldn’t be changed because of the change in velocity. I think there has been enough information released lately to prove that to be a fallacy. 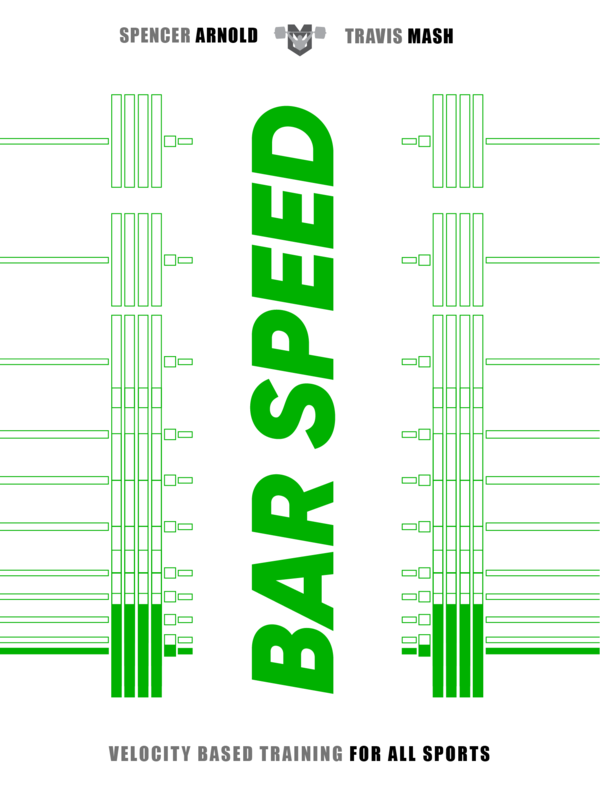 It doesn’t really matter how fast the bar moves. If your intent is one of maximal effort, you will still recruit the fast twitch fibers required for high velocity pulls. Think about it for one second. 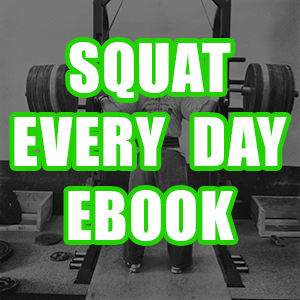 Heavy squats don’t make athletes stand up from cleans slowly. If so, Nathan Damron would stand up incredibly slowly, and we all know that isn’t true. Some claim the deadlift causes another deficiency. Some think the deadlift is performed with a different pull all together. 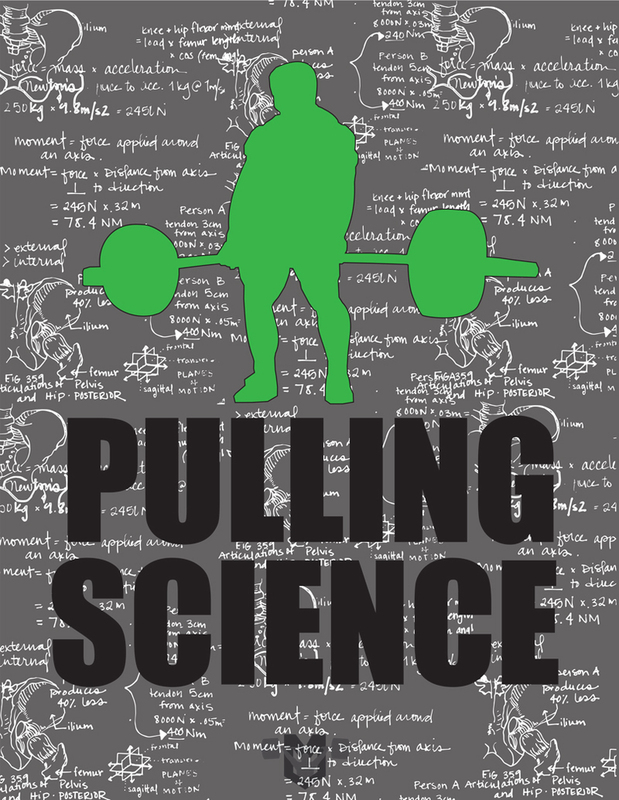 When I wrote my book Pulling Science, I quizzed over one hundred experts in the field about the way deadlifts are different from the pull of a clean. We found everyone is different. We teach our athletes to pull the clean and deadlift in the exact same way. 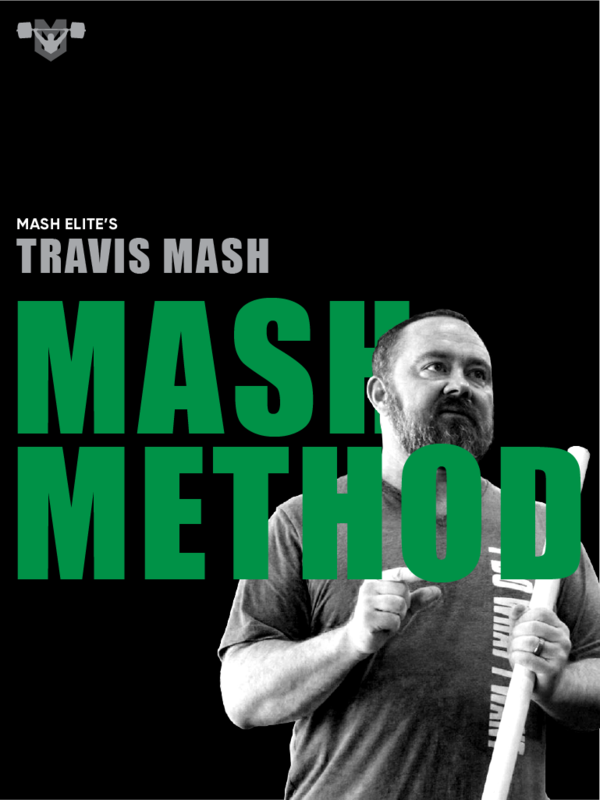 Whatever technique produces the most powerful pull is the one to use for both lifts. Why would you use a pull that produced less power in either lift? Here’s the thing y’all! If your pull is weak, you need to fix it. I promise 70% of your max deadlift will move faster than 80% of your max deadlift. By this I mean, if your deadlift goes up, your current clean will also move faster. All you have to do is study any of Coach Bryan Mann’s work on velocity-based training to understand what I am trying to tell you. There are two movements that are my go-to movements for increasing my athletes’ pull. They worked for me, and they’ve worked for my athletes. They will work for you. Back in 2003 Arnold Coleman, unbelievable champion powerlifter, told me Ed Coan used banded stiff-legged deadlifts from a deficit to build his massive 903-pound deadlift at 100 kilograms / 220 pounds body weight. Whether he did or not, you will have to ask him. I decided to try them – but more in an RDL fashion. RDLs aren’t a lot different from stiff-legged deadlifts. The only real difference is RDLs are performed with slightly bent knees and a neutral spine with a focus on a hip hinge. From the information I have studied from Dr. Stuart McGill, I simply assumed RDLs would be a bit safer on my spine, and I believe I was right. After the first 8 weeks of trying these banded RDLS from a deficit, my deadlift leaped from 733 pounds to 800 pounds. It was the most dramatic increase I ever experienced. My ability to keep my back in extension while pulling increased an enormous amount. My overall pulling power increased as well, not to mention an increase in velocity. increase the range of motion in the pull with the goal being increased hypertrophy. focus on velocity to increase the speed of the pull. If we are using banded deadlifts with a goal of hypertrophy, we normally focus on controlling the speed of the eccentric contraction. The easiest way to do this is simply to make the eccentric slightly slower than the concentric. It was Greg Nuckols who said he increased the strength of his deadlift when training in Globo Gyms – where he wasn’t allowed to drop the weight. He believes being forced to control the eccentric contraction added more hypertrophy in the right places, which led to an increase in his deadlift. If we are using this exercise to focus on speed, the eccentric isn’t a big concern. 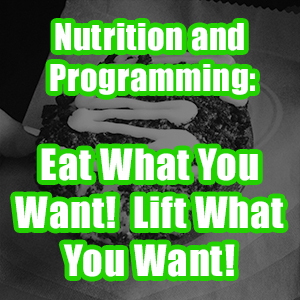 You will be using submaximal weight, and you will be going nowhere close to failure. Therefore, hypertrophy won’t come into play with velocity-based deadlifts. If you desire to improve the strength speed portion of the deadlift, your goal is a velocity somewhere between 0.75 m/s and 1.0 m/s. If your goal is speed strength, then you want to move the barbell at a velocity somewhere between 1.0 m/s and 1.25 m/s. This one is defined as moving moderately heavy weight as fast as possible. This is the strength quality most related to the Dynamic Effort Method in powerlifting. This quality is managed with a 0.75 – 1.0 m/s velocity, and normally this velocity is reached with loads between 50 – 60% of your 1RM. Personally I love this zone because a strength quality is being addressed that produces a great deal of power. Furthermore, it has a much higher rate of force development than its neighbor accelerative strength. 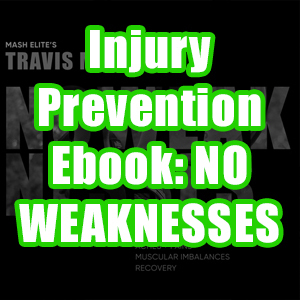 It’s also more easily recovered from compared to accelerative and absolute strength. Not to mention dynamic squats leave the athlete more neurologically charged, allowing them to perform explosive movements like cleans and snatches even better. If you are an Olympic weightlifter, you live in this realm. You are probably pretty efficient in this area. Here we are using lighter loads at high velocities. In this case, speed is the primary concern with strength being secondary. This strength quality takes place with velocities between 1.0 and 1.3 m/s and usually with percentages of your 1RM between 30 – 40%. At this point you are leaning more toward velocity and less toward force, so overall power is starting to decrease. Let me give you a few points about the workout. First I would stay with a two-inch deficit. More isn’t better in this instance because an increase might cause you or your athlete to lose tightness around the spine. This can quickly cause an injury. For some athletes, you might not need a deficit at all, depending on their natural range of motion. With the velocity-based deadlifts – if you have a tool to measure velocity, you will want to stay at 0.75 m/s or faster. If you drift below 0.7 m/s in the first five sets, you need to lower the weight. You can work up on the last two sets as long as you stay above 0.65 m/s. 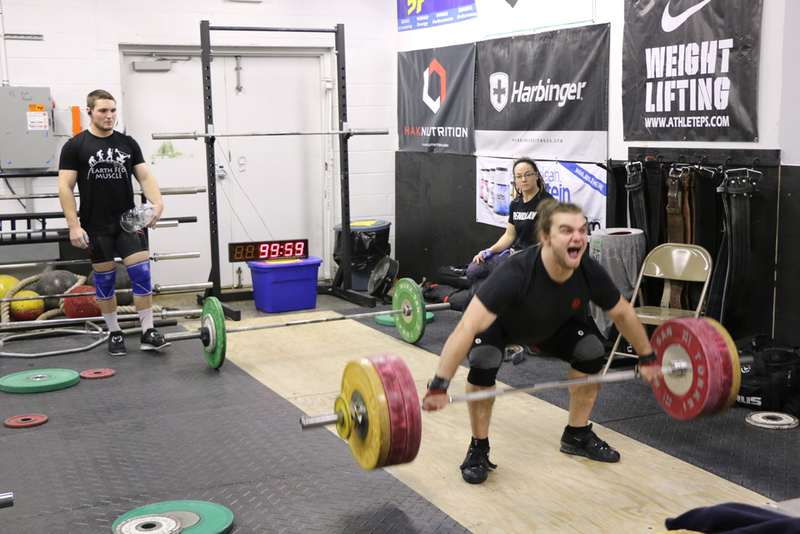 Our team doesn’t spend a lot of time in the speed strength quality of strength with pulls, because we are already spending so much time in that zone with our cleans. However, if you have a slow clean pull, you could drop these percentages on down. Bands really help to teach athletes to accelerate during the entire pull. I included a few of our favorite accessory movements that we pair with deadlifts. My favorite pairing is the RDL with hyperextensions. The RDL is maximal resistance during maximal lengthening, and hypers are maximal resistance during maximal contraction. 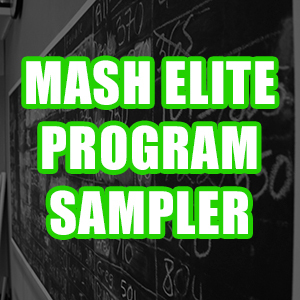 This will strengthen the posterior chain in both loading parameters. Plus hypers don’t cause a lot of muscle damage because the load diminishes during the eccentric phase. That’s good because the RDLs will smoke you and leave you hurting for the next few days. You definitely won’t need an accessory movement to destroy you even more. Now go put these movements to use. I hope they work as well for you as they have for my team and me.